There are currently over 297,000 Dental Assistants employed in dental practices across the US, each of them performing the important clinical and administrative tasks that keep dentists’ offices running smoothly. 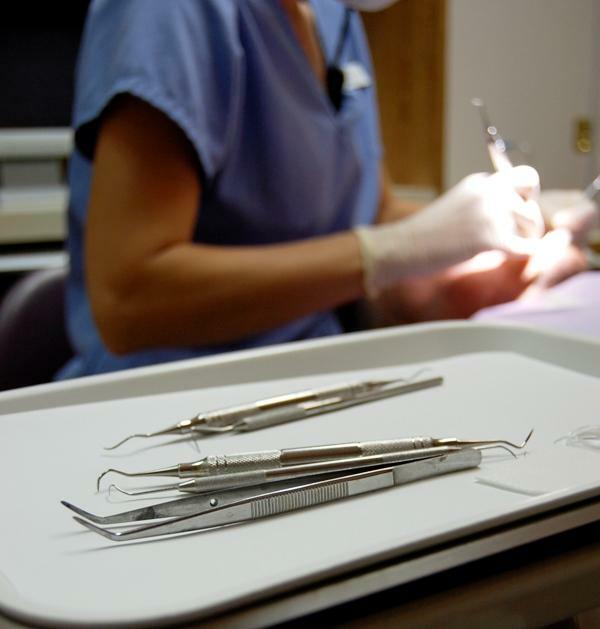 From cleaning and maintaining patients’ teeth to ensuring the safe handling of their medical records, the role of a Dental Assistant is integral on every level of dentistry. Dental Assistant Schools is an up-to-date Web resource for dental assistants, dental assisting students and those thinking about joining the profession.You can also learn more about dental assisting in our career and education guides, or browse our growing article section for the latest industry information. A degree program from an accredited dental assisting school can prepare you to excel in one of today’s most explosive healthcare professions. Your online or campus-based dental assisting program will provide you with the skills and theoretical knowledge to pursue employment as a dental assistant in a patient-care setting. Browse our catalogue of articles on Medical Assisting careers and education to get a better idea of what this exciting and rewarding field holds for you.In this section: See salary and employment figures, find out what Medical Assistants do and don’t do, and find out if this is the career for you. Dental Assisting is one of the most popular areas of healthcare, and one of the fastest growing professional fields in general.Dental assisting combines patient care and light dental procedures with administrative functions, front-office tasks, minor lab analysis and instrument handling and care.In this section: Learn more about dental assisting careers with salary figures, an overall job description, and valuable certification information.